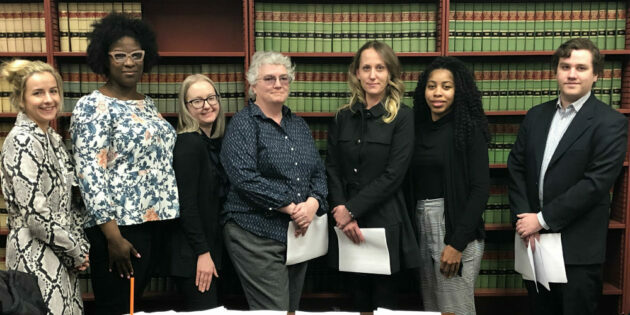 The Expungement Law Project helps low-income residents navigate New Jersey’s byzantine expungement process. 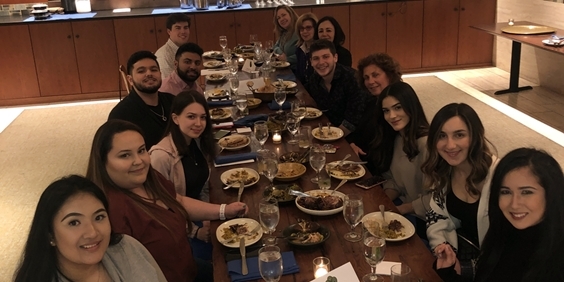 Rutgers–Camden students are exploring religious and ethnic diversity and inclusion one bite at a time via a Learning Abroad course called “A Taste for Culture” in Spain. 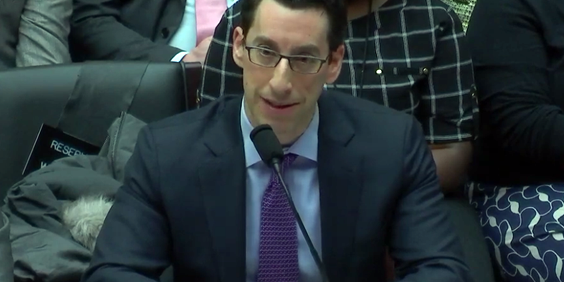 Michael Carrier, a distinguished professor at Rutgers Law School in Camden, appeared March 13 on a panel before the U.S. House Committee on Energy and Commerce’s Subcommittee on Health to share his expertise on pharmaceutical antitrust law. 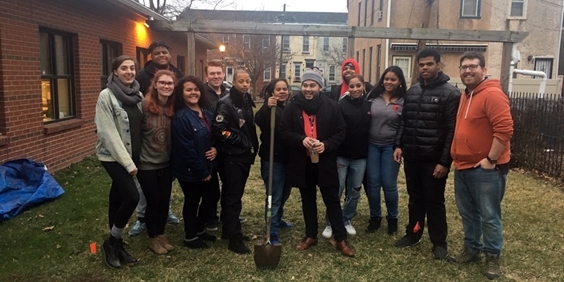 A new community garden – located behind the Office of Civic Engagement at 67 Penn Street on the Rutgers–Camden campus – will be fertile grounds for a vast array of learning opportunities. 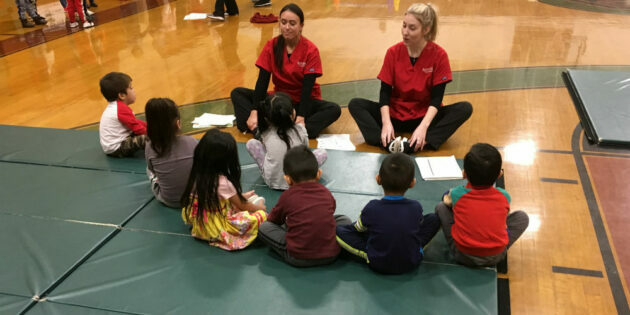 Trenton preschool children are getting an early start to a life of healthy eating and physical activity thanks to lessons from nursing school students.